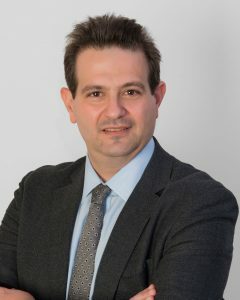 He has published 37 original scientific articles in prestigious scientific journals in the USA, Europe and Greece referring to knee surgery (valgus knee) and shoulder (arthroscopic and minimally invasive new techniques), osteoporotic spine and hip fractures, research in vitro environment on bone and cartilage metabolism. He counts over 180 citations in research projects. He has also presented over 150 oral and poster presentations internationally within the last decade namely on sports injury of knee, shoulder, ankle joints and arthritis of the knee and hip. 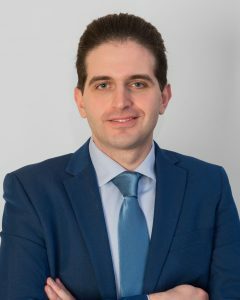 He is a Doctor of the University of Athens and a member of Greek Traumatology and Orthopaedic Society, the Greek Arthroscopy Society, the European Arthroscopy Association ESSKA and ESSKA_AFAS, as well as other internationally accredited associations. Dr. George K. Safos is a graduate of Athens University Medical School and completed his residency in Orthopaedic Surgery and Traumatology at General Hospital of Asklepeion Voulas. He then completed two fellowships in the USA, namely at the National Institutes of Health (NIH) in Bethesda, Maryland as well as at The University of Miami-Orthopaedic Department. A post-graduate degree in Tissue Banking at The National University of Singapore with a United Nations scholarship soon followed. Additionally he completed a prestigious Foot and Ankle course at the Academic Centre of Amsterdam University and many more internationally-renowned post-graduate courses. Past work experience includes Doctor of Basketball Team Olympiacos for five years, orthopaedic surgeon in State, Military and Private Hospitals alike. 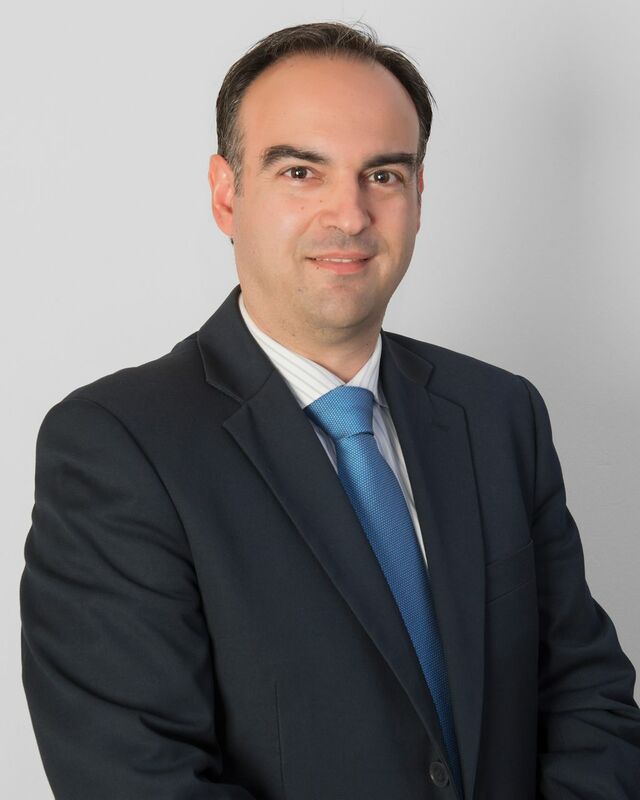 Currently he specializes in orthopaedic surgery and traumatology with particular interest in sports medicine (knee, hip, ankle, elbow and shoulder arthroscopic surgery) as well as total hip and knee replacement surgery. As a well-published doctor, he now serves as a medical orthopaedic consultant and primary doctor to various athletic teams, dance groups as well as foreign diplomatic missions. Orthopaedic surgeon since 2013 with specialization in arthroscopic restoration of Sports Injuries. He has been working in the Central Clinic of Athens since 2008, becoming a member of our Orthopedic Team. 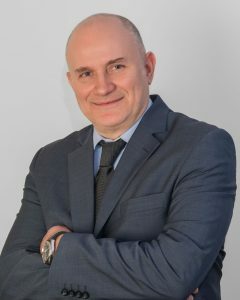 He specialized in Orthopedic and Traumatology at the General Hospital of Thriasio and General Hospital of Corinth, while he was also trained in Plastic Surgery and Neurosurgery of Thriasio Hospital. It has a private practice in Megara and is the head doctor of two basketball and one football teams. 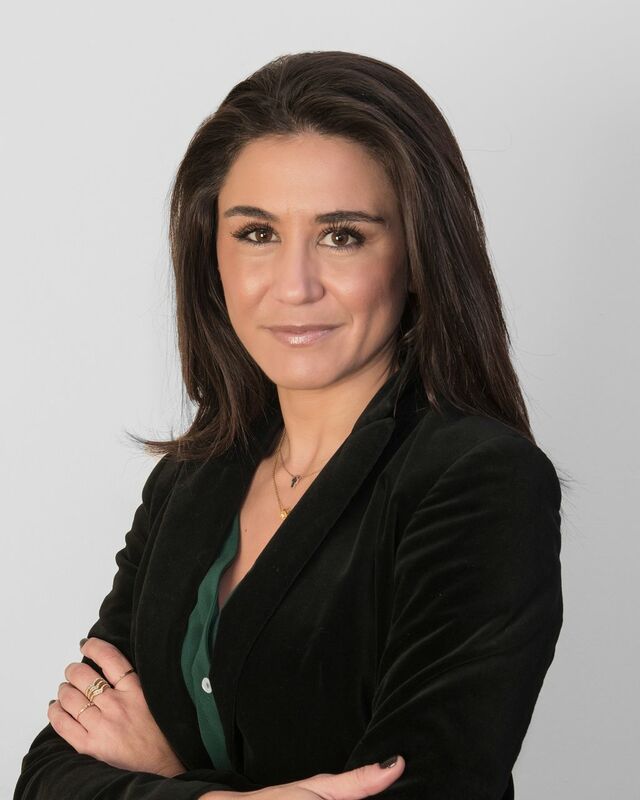 Dr. Vasileiou Ioanna is a graduate of Athens University Medical School in 2006; and completed her residency in Anesthesiology at Laiko General Hospital in 2015. She has completed a Post-graduate Masters programme entitled “Cardiorespiratory Resuscitation” in University of Athens – Athens Medical School; and afterwards in 2013 completed the PhD entitled “The impact of acute enteric ischemia-reperfusion on respiratory function. The role of propofol” in the same University. She has completed the European Diploma of Anesthesia and Intensive Care (EDAIC) Part I, the Advanced Cardiac Life Support (ACLS) and the European Pediatric Life Support (EPLS). She has also received a Scholarship of The European Society of Anesthesia (ESA) for the Trainee Exchange Programme (2012) and an Award for oral presentation in the 18th Hellenic Congress of Anesthesia (Rhodes, 2009). 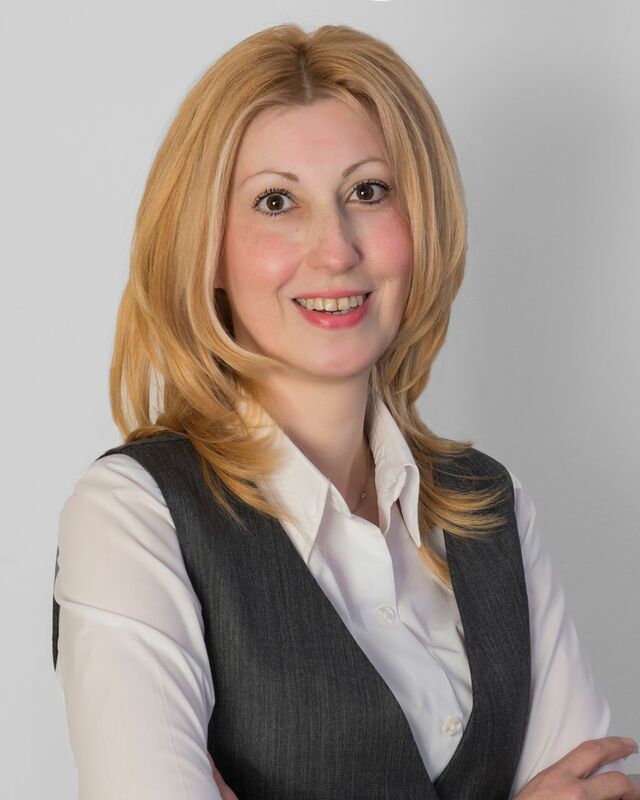 She has 25 international journal publications (all Medline indexed), one book chapter (Klonaris C, Vasileiou I. Vascular Malformations; in Elias Bastounis (ed): Surgery, 3rd edition of the 1st Department of Surgery, Athens University Medical School. Athens, Medical Publications Litsas. 2008), 16 Posters at International and Greek Congresses and finally 10 Oral presentations at International and Greek Congresses. Since 2015 she works at Anesthesiology Department of Central Clinic of Athens. 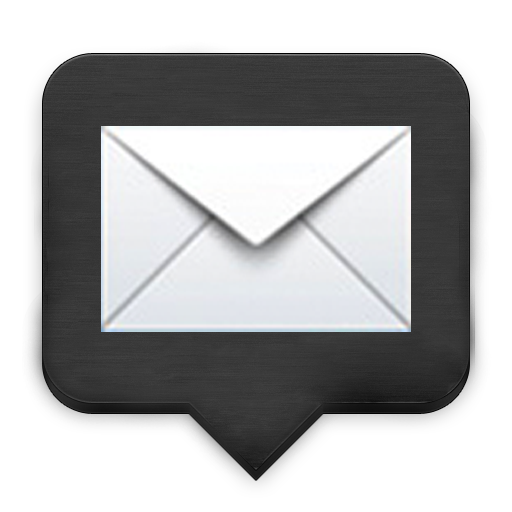 Member of Athens Medical Association, Member of Hellenic Society of Anaesthesiology. Dr. Tsakouridou Maria is a graduate of Athens University Medical School in 1998. She completed her residency in Anesthesiology at Athens KAT General Hospital in 2003. From 2000 until 2003 she worked at Hygeia Hospital ICU Department. Since 2003 she works at Anesthesiology Department of Central Clinic of Athens. During all these years, she has performed thousands of Anesthesiological Operations, including General Anesthesia, Dorsal Anesthesia, Epidural Anesthesia and Local Anesthetic Regional Nerve Blockades. She has participated in many Congresses and Seminars, especially ERAS (Enhanced Recovery after Surgery). She is a Member of Athens Medical Association and of Hellenic Society of Anaesthesiology. He graduated from the Athens Technological Institute (Department of Physiotherapy) in 2007 and has a M.Sc. in Metabolic Bone Disease (Faculty of Medicine, Athens National and Kapodistrian University). His internship was completed at St. Panteleimon General Hospital in Nikea (Piraeus). During the military service he worked as a physiotherapist for the Athens Navy Hospital (2008). Dimitris, also worked as a physiotherapist, for the Olympiacos Water Polo Team (2008 – 2013), for the Hippokrateion General Hospital of Athens (2009 – 2010) and for the “GALILEE” Palliative Care Unit (2010). He has followed some of the most important seminars and he is a membership of the Panhellenic Association of Physiotherapists. From 2006, he is self-employed physiotherapist and provides home physiotherapy sessions. From 2011, he is a membership of the Physiotherapy Team of Central Clinic of Athens (rehabilitation in orthopedic, neurological, cardiovascular and I.C.U. patients). Mr. Kalpaxis Dimitrios is the Chief of Med-Tourist Physiotherapist Group.